On January 12 the Girls Aloud single, "The Loving Kind", is released and reaches the top ten. 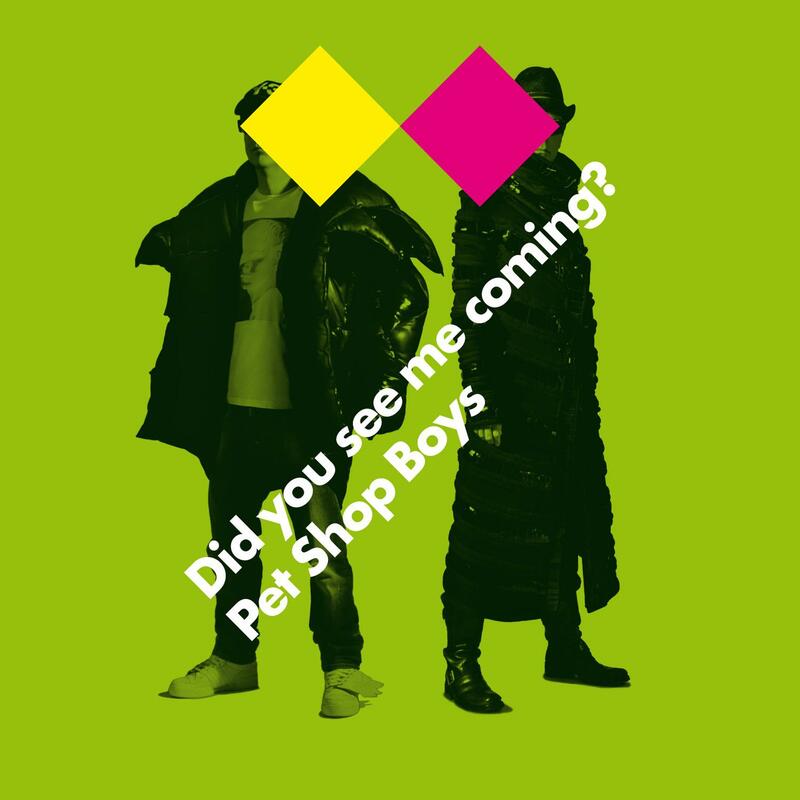 It is a song co-written by the Pet Shop Boys and Girls Aloud's regular producers, Xenomania, the British production team led by Brian Higgins, and was originally written in sessions for the next Pet Shop Boys album. When Chris expressed reservations about the song — "I didn't think it was breaking new ground for us" — Brian Higgins asked whether he could record it with Girls Aloud, an idea they eagerly encouraged. "Thrilled to pieces by that," says Chris. 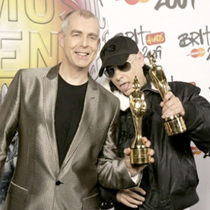 On February 18 the Pet Shop Boys are given the Outstanding Achievement Award at the Brit awards, and invited to perform at the close of the ceremony. "I think we're really accepting this award on behalf of pop music, more than anything," says Chris beforehand. "A very underrated form of music." On March 16 the single "Love etc." is released. 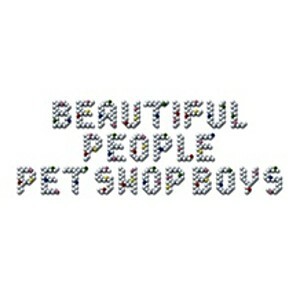 It is written with, and produced by, Xenomania, and was planned as the first single from early on in the sessions for the new Pet Shop Boys album: "I think it somehow manages to sound like typical Pet Shop Boys without sounding like any record we've ever made before. It's a post-lifestyle anthem. I think it's quite appropriate for the time. What the credit crunch seems to reveal is: if you take the shopping out of society then precisely what is left? The song is saying life isn't just about wealth and shopping." 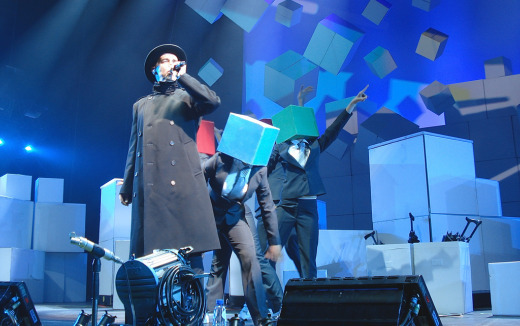 On June 10 a new Pet Shop Boys tour, Pandemonium, had its premiere at the St Petersburg Ice Palace in Russia. The show is designed by Es Devlin. “There are elements of chaos in it where the whole thing literally falls down,” says Neil. “Lots of cubes,” says Chris. “Es likes cubes, I think. But also the Yes album sleeve is made of squares.” The show is split into four, unannounced sections, the last three of which are New York, Ballad and Celebration. The first section is nameless. 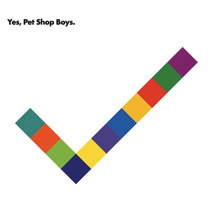 On November 4 a new Pet Shop Boys compilation, Pet Shop Boys Party, is released only in Brazil, at the request of a local record company, largely collecting together songs that had become popular through their use in Brazilian soap operas, most recently “King of Rome”. 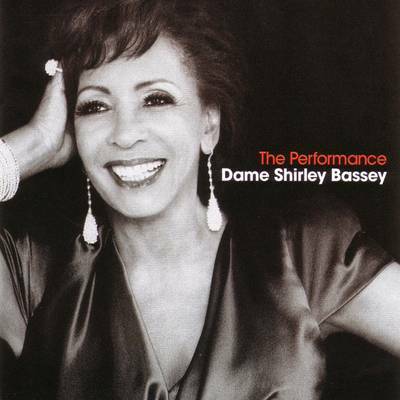 On November 9 a new album, The Performance, is released by the Welsh singing legend Shirley Bassey, the album taking its title from “The performance of my life”, the previously-unreleased Pet Shop Boys song she sings on it. They have been asked to contribute by the album’s producer, film composer David Arnold. “It was written from the perspective of a diva,” says Neil. “Someone whose life is their performance and whose performance is their life. A female diva looking back on her life. I had the idea for the lyric and Chris started writing a piece of music for it.” In an interview coinciding with the album’s release Shirley Bassey explains that the song “got right into my head and made me sob and not many songs do that. Now I feel I don’t need to write a book – the record is my autobiography”. 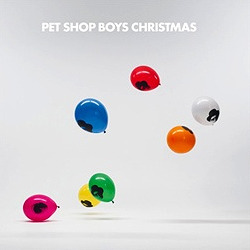 On December 14 a new Pet Shop Boys EP, Christmas, is released. It includes a new version of their 1997 Christmas song, “It doesn’t often snow at Christmas”; a new version of the Yes song “All over the world” with an orchestra on it; a version of a medley that has been a highlight of the Pandemonium shows, combining “Se a vida e” with Coldplay’s “Viva la vida”; and two mixes of their version of Madness’s “My girl”.